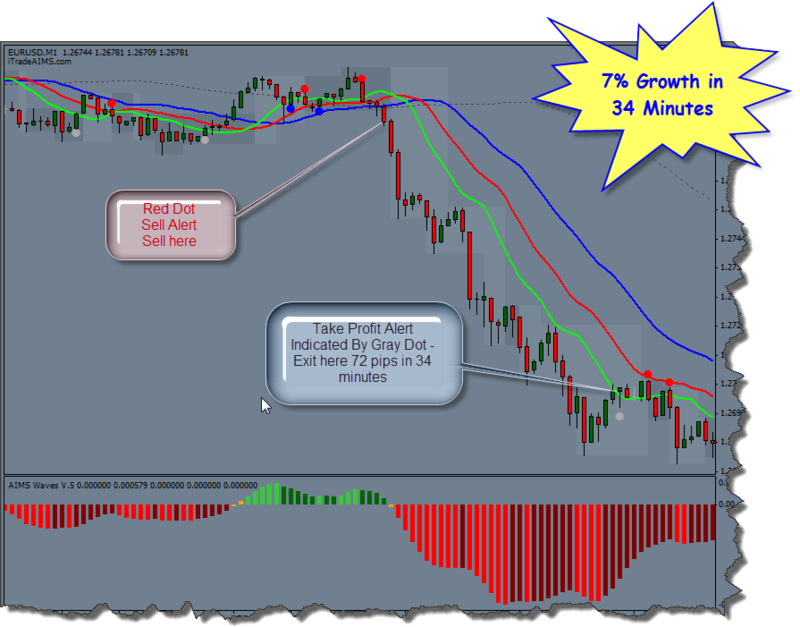 Following is a picture of a Setup and Trade with a Potential of 7% account growth within half an hour. Now would YOU like to sit there and watch or TAKE ACTION! Join us Today. To Get your special 20% discount for Premium Membership Click Here - Send me an email I'll send you a coupon! Want to Grow Your Account 1 percent daily?